Wanting to escape into the country? 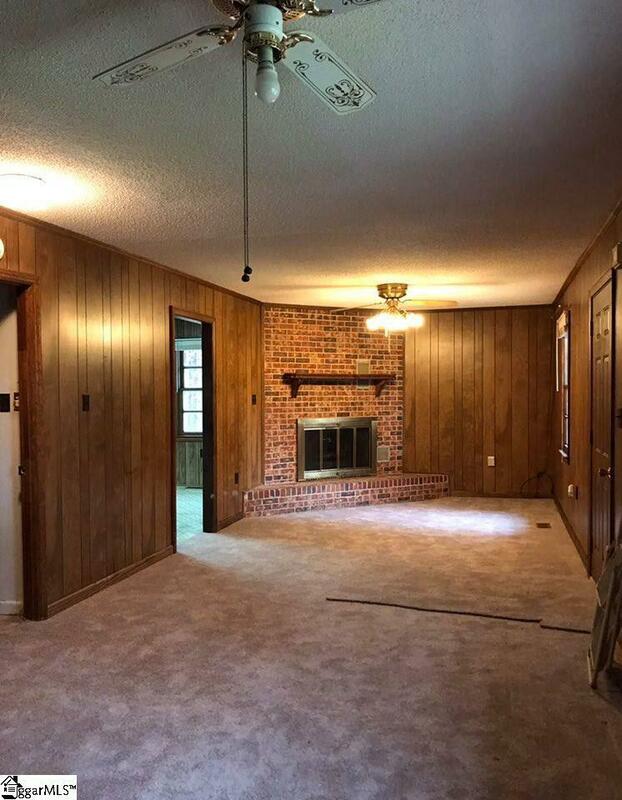 This 3 bedroom, 2 bath brick home sits on just over 4 acres. 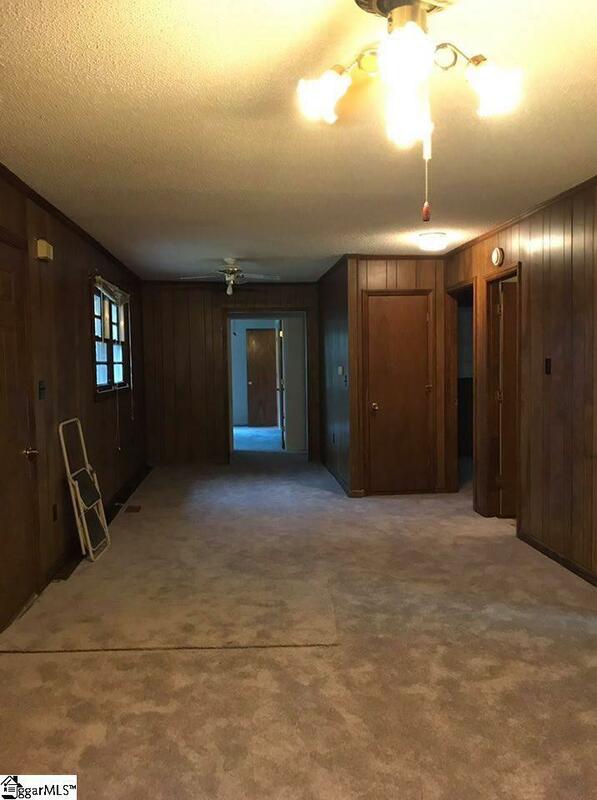 Large living room, eat in kitchen on a level lot with mature trees and outbuilding. 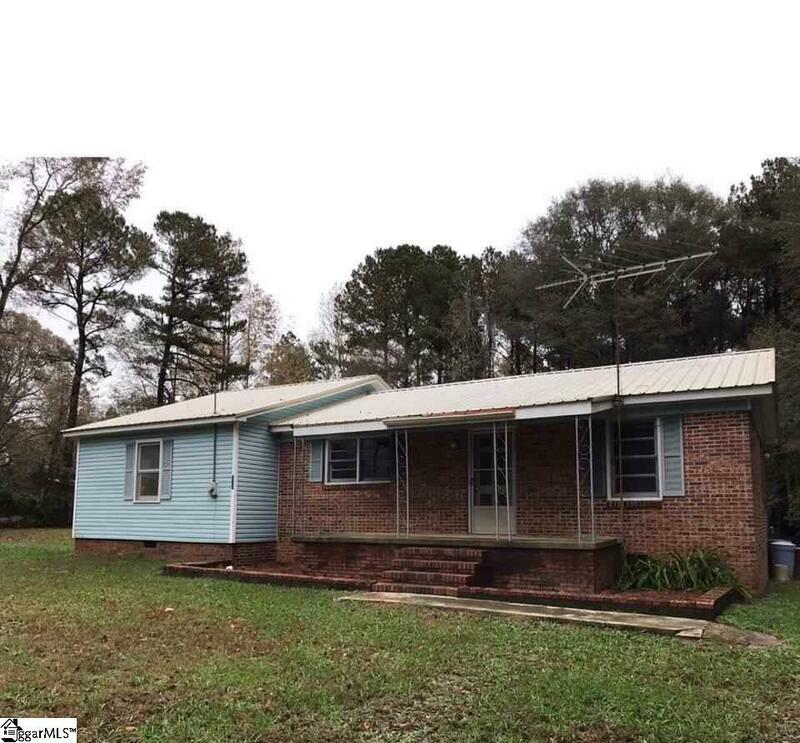 Inventory is low and homes in this price with land dont last - Does have a fireplace but due to having a metal roof put on the wood burning fireplace does not function. 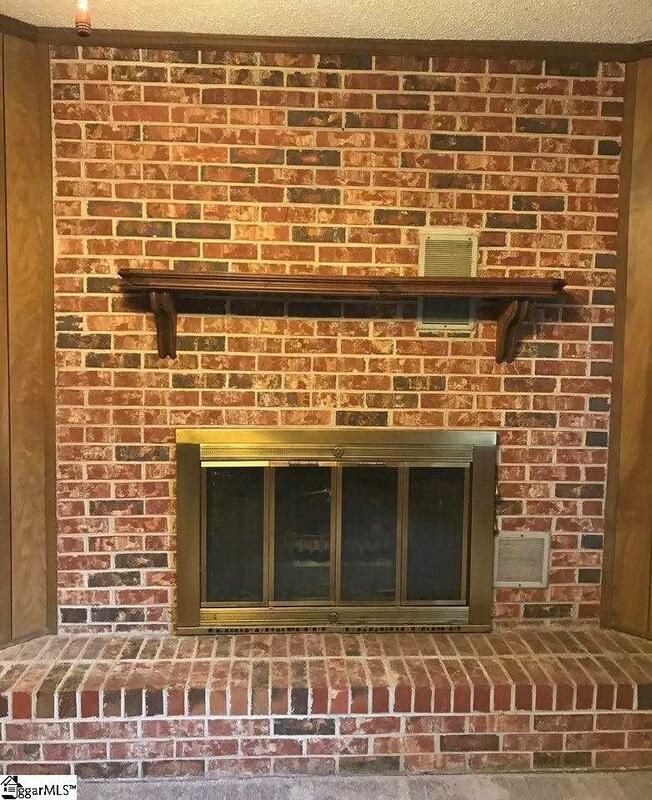 Home is being sold as is. Contact us today for your personal tour. Listing provided courtesy of Sarah Hill of Century 21 The Gresham Company.